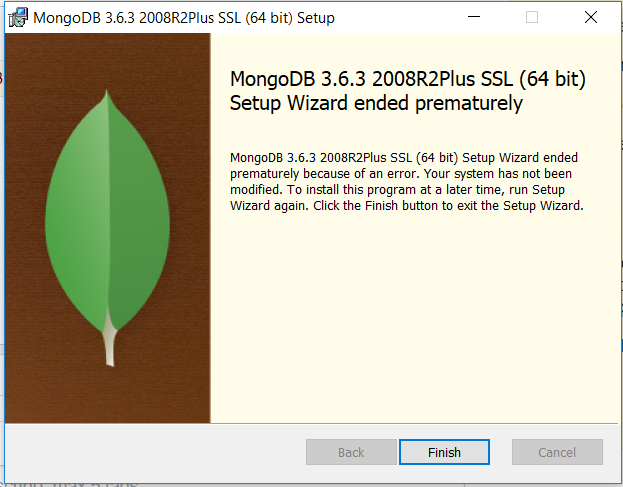 To make things right, you must install php_mongo module. Here for installation documents on PHP.net. It's not preinstalled, but you can install it yourself in your own account. a REST API acces is on your roadmap ? (can you add it ? Adding mongo.so (and many others) is planned, but we basically have to do many low-level changes to do it properly. The REST API will be available... by the end of the day Stay tuned! I'll (re)start to believe in Santa Claus ! i will try to use it soon..
RockMongo works for you ? I earlier had this issue while installing. Checked with other threads too, but could not able to find a proper solution in my case. This discussion isn't up to date. You can contact us by ticket for this kind of issue.